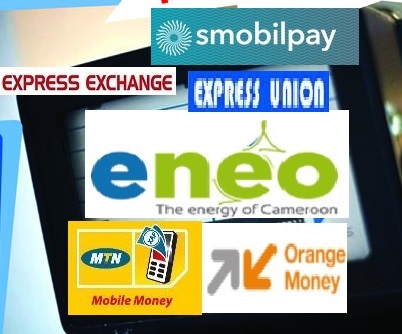 In our last post we saw the various ways we can regulate our ENEO bills in Cameroon, offline, using mobile and online. We mentioned some companies which ENEO is partnering with to facilitate the payment process. 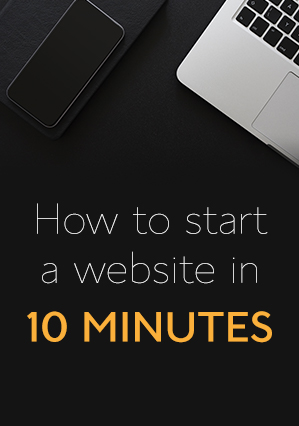 One thing we did not mention was what it takes to pay with any of the methods we mentioned. In this post we are going to compare the cost of paying bills using SmobilPay, MTN mobile money, Orange Money, express Exchange and Express Union. I hope you are able to have a clear view of the cost of paying with the top 5. You can now make a choice. Also consider quality, assistance, ease of use, ease of access among others when choosing the best service. But if you want to save some ‘’CFAs’’ then cost should be the number one thing in making your choice. Thanks for the information. Greatly appreciated.